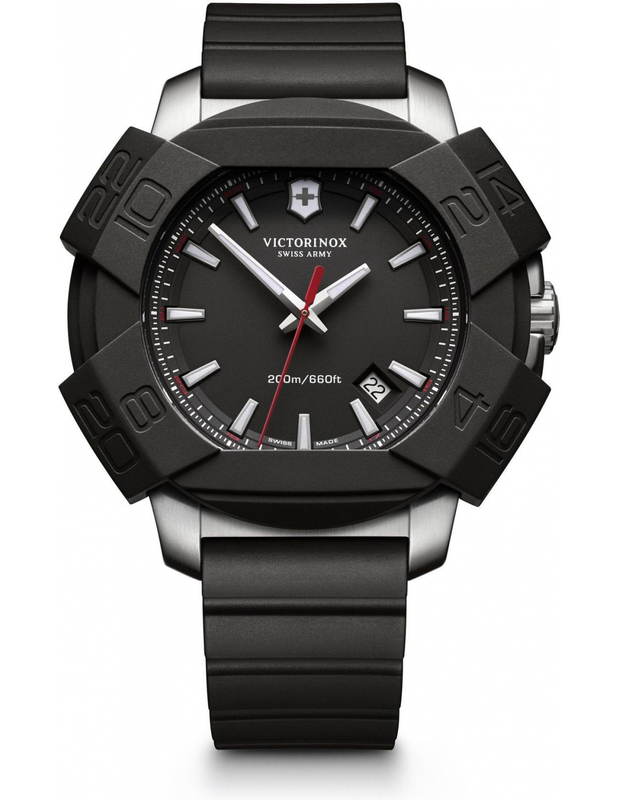 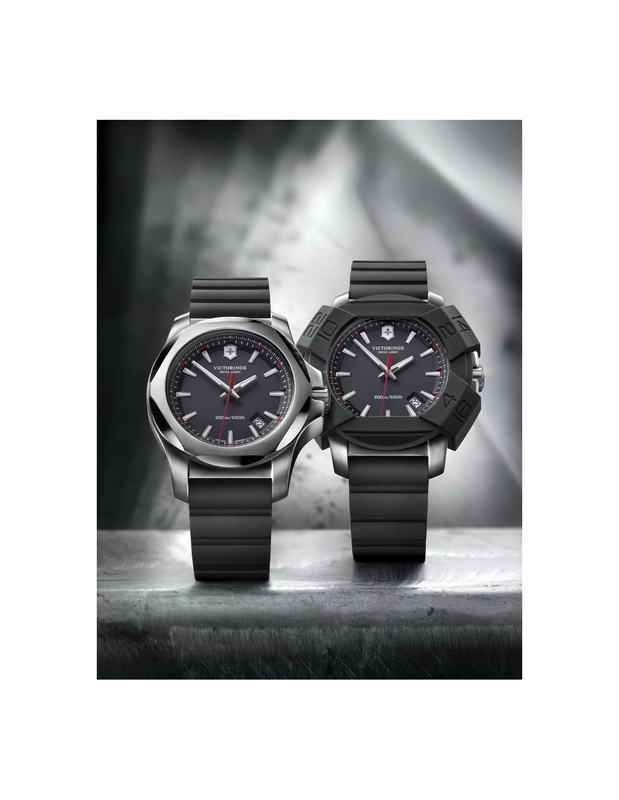 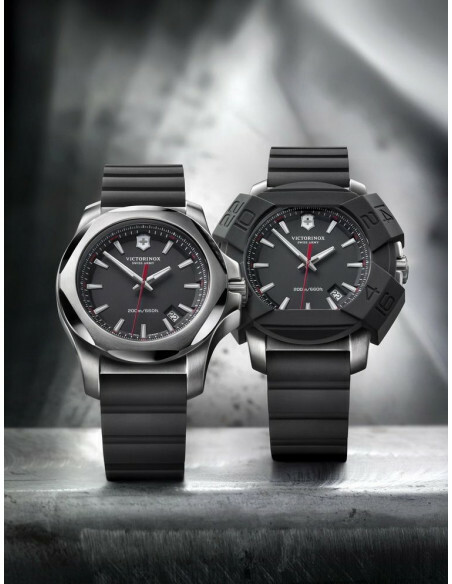 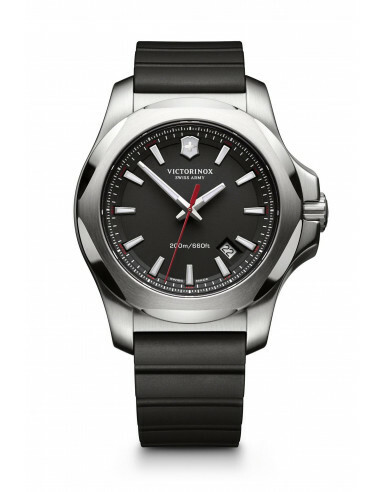 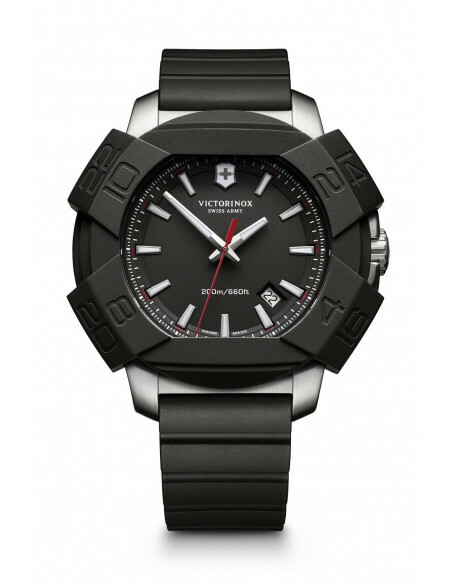 To celebrate its 130th anniversary with panache, Victorinox has pulled off an impressive feat. 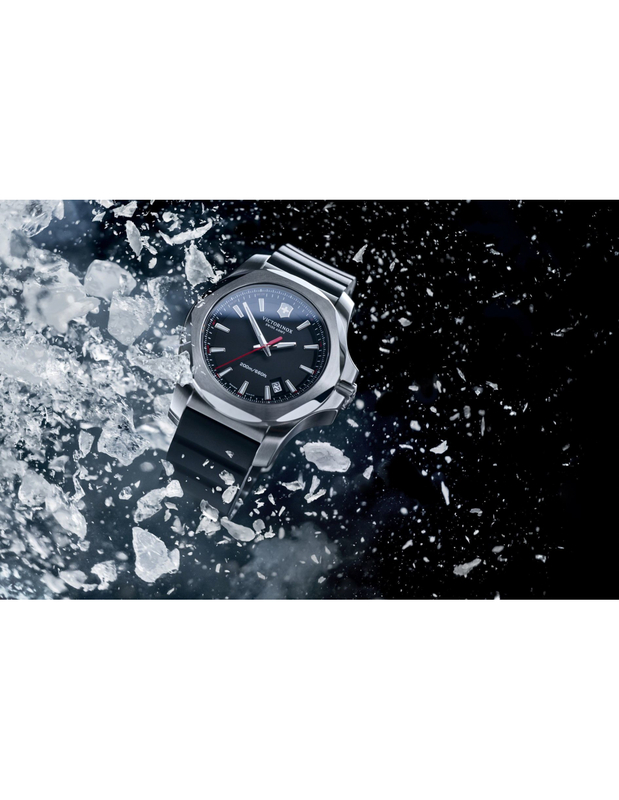 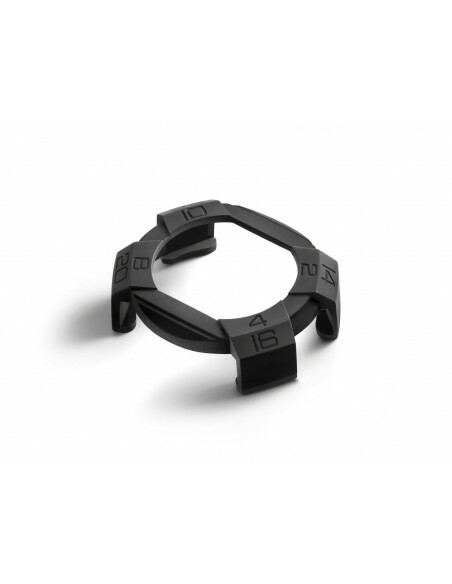 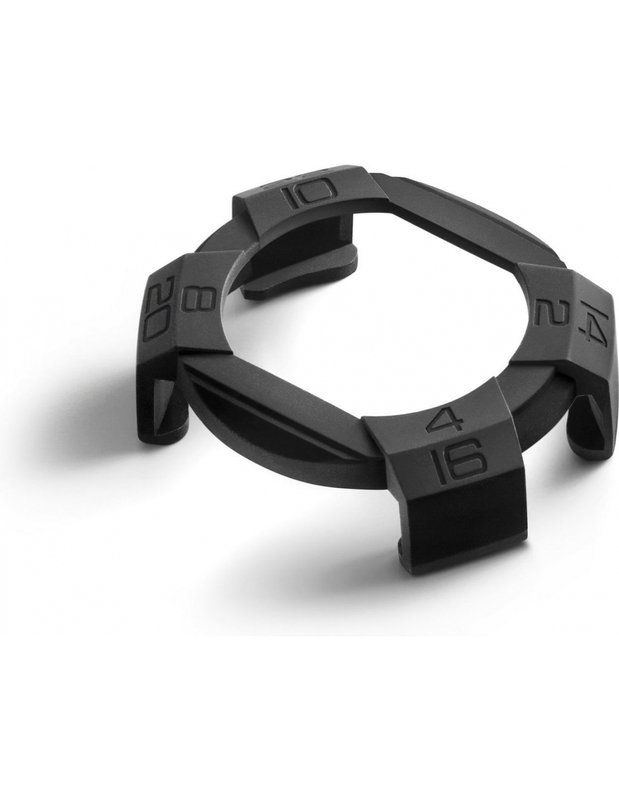 Picture a watch of unimaginable solidity, capable of withstanding a fall of 10 m, being repeatedly driven over by 64-ton tank, or spending two hours at 90° in a washing machine, as well as featuring a design that is sharp and versatile thanks to its accessories. 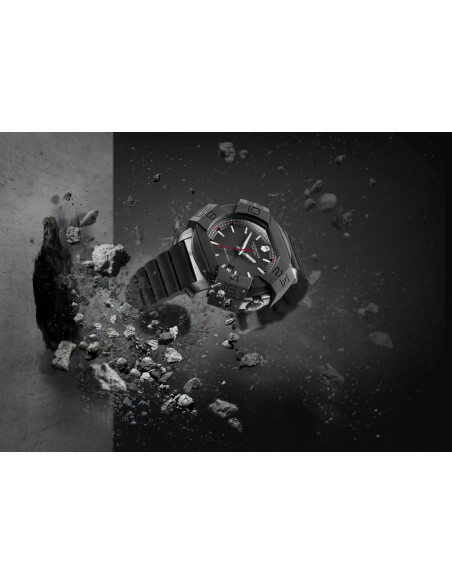 Meet the I.N.O.X. 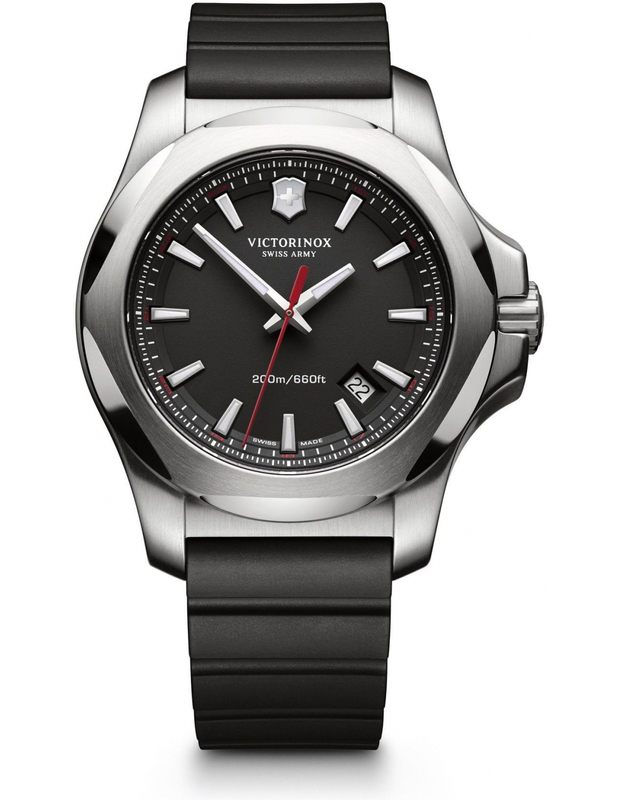 The quintessence of Victorinox expertise.